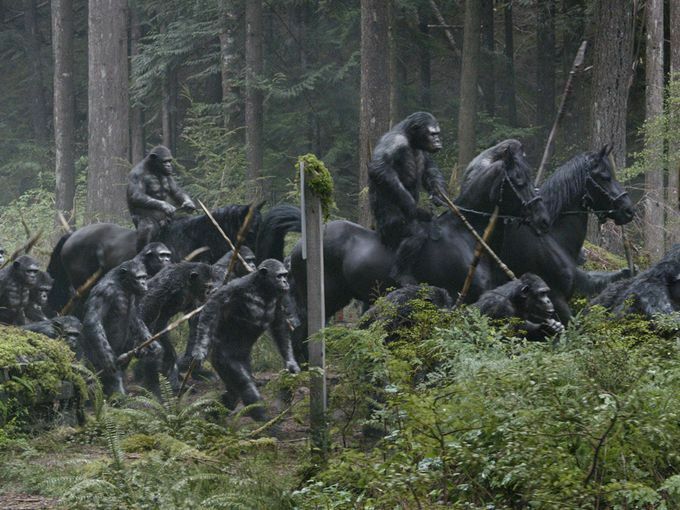 Back in 2011, Rise of the Planet of the Apes opened with $54.8 million and went on to accumulate $481.8 million at the worldwide box office. It made sense that Fox would want to move forward with two more films. However, after Dawn of the Planet of the Apes kicked off its run with $72.6 million and took in a whopping $708 million worldwide, it seems as though a trilogy might not be enough anymore. During a recent interview, Andy Serkis suggested that there’s a chance the series might not be capped at three films. How many could there be? Hit the jump to find out more. If Reeves manages to keep the quality of the series high, and there’s absolutely no reason to think that he won’t, why not give the material a little more room to breathe and let the franchise span four or maybe even five films? 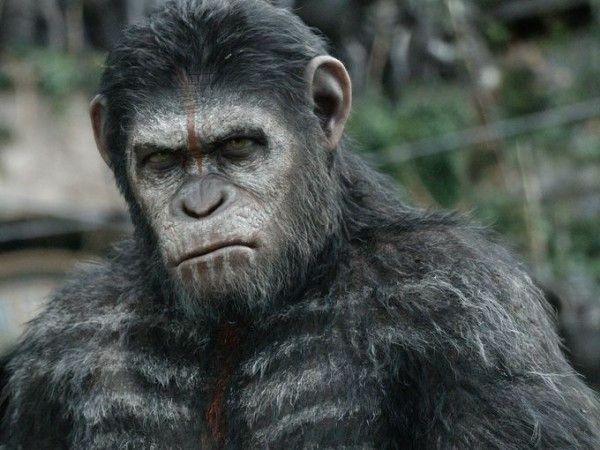 As Serkis points out, the prequels end when they hit the events of Planet of the Apes and at that point, we’ve got a totally advanced society of apes. Perhaps the filmmakers are better off taking their time getting there rather than doing a 10-year jump like they did with Dawn and Rise of the Planet of the Apes.